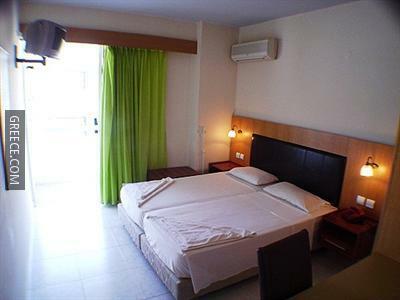 This budget hotel offers good value for money, and is just a five-minute walk from the Aquarium of Rhodes and Elli Beach. Just a short walk from the coast, this hotel is perfectly located for those in search of a beach-side retreat. 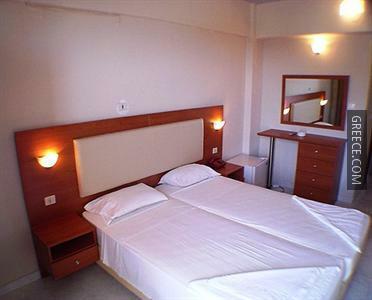 Facilities at the Achillion Hotel Rhodes include a safe, a tour desk and a dry cleaning service. It also offers a laundry service and a lift. 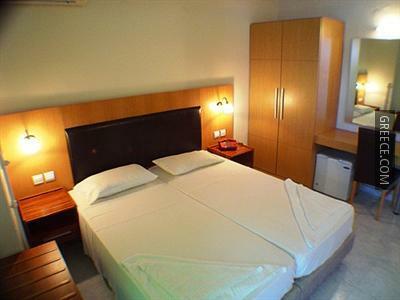 All the rooms at the Achillion Hotel Rhodes include a kitchenette, a private bathroom and cable / satellite channels. 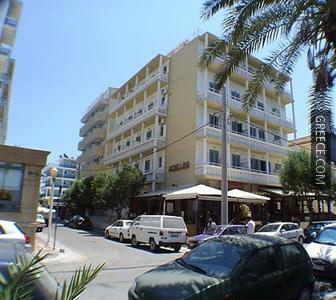 The Achillion Hotel Rhodes offers a convenient on-site café. Alternatively, there are a variety of other dining options within a short walk of the hotel. A wide selection of cafés and restaurants can also be found nearby. The location of the hotel allows guests to easily reach many tourist destinations by foot. Guests will find plenty to see and do in the hotel's surrounds, with the Acropolis of Rhodes and the Kahal Shalom Synagogue under 10 minutes' car ride away.